Maize is the world’s most productive food and industrial crop, grown in more than 160 countries and on every continent except Antarctica. If by some catastrophe maize were to disappear from our food supply chain, vast numbers of people would starve and global economies would rapidly collapse. How did we come to be so dependent on this one plant? Maize for the Gods brings together new research by archaeologists, archaeobotanists, plant geneticists, and a host of other specialists to explore the complex ways that this single plant and the peoples who domesticated it came to be inextricably entangled with one another over the past nine millennia. Tracing maize from its first appearance and domestication in ancient campsites and settlements in Mexico to its intercontinental journey through most of North and South America, this history also tells the story of the artistic creativity, technological prowess, and social, political, and economic resilience of America’s first peoples. Michael Blake is Professor and Head of the Anthropology Department at the University of British Columbia. He studies the archaeology of Mesoamerica and the Northwest Coast of Canada and is the author of Colonization, Warfare, and Exchange at the Postclassic Maya Site of Canajasté, Chiapas, Mexico (2010) and the editor of Pacific Latin America in Prehistory (1999). 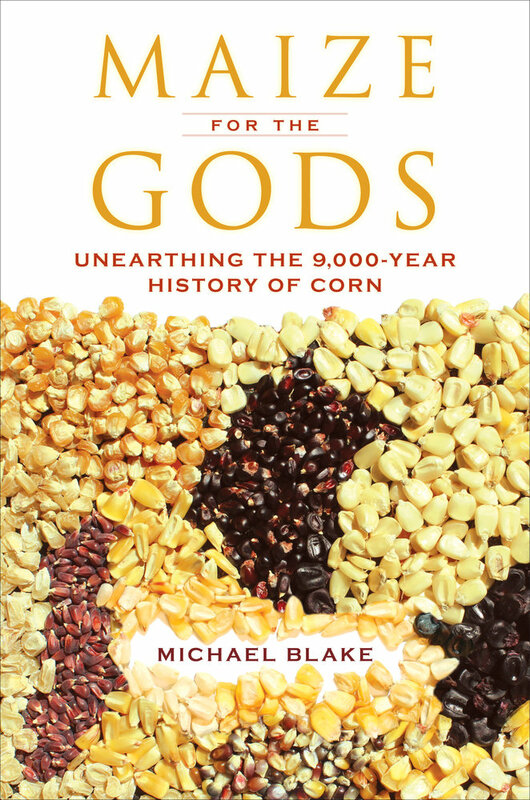 "As one of the foremost experts in the field, Michael Blake provides an insightful, well-written account of the archaeology, origins, and domestication of corn. 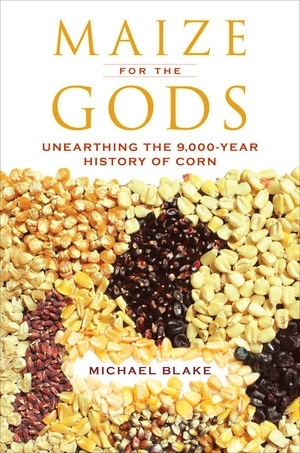 He shares how recent techniques in ethnobotany, molecular biology, and direct dating have transformed our perceptions of its economic importance and biogeography, and his discussion of its pre-Columbian symbolic significance reveals why corn is so important today."